Brightness: ie the number of lumens, is the quantity of light source that will generate your lamp. The higher the number is big better. 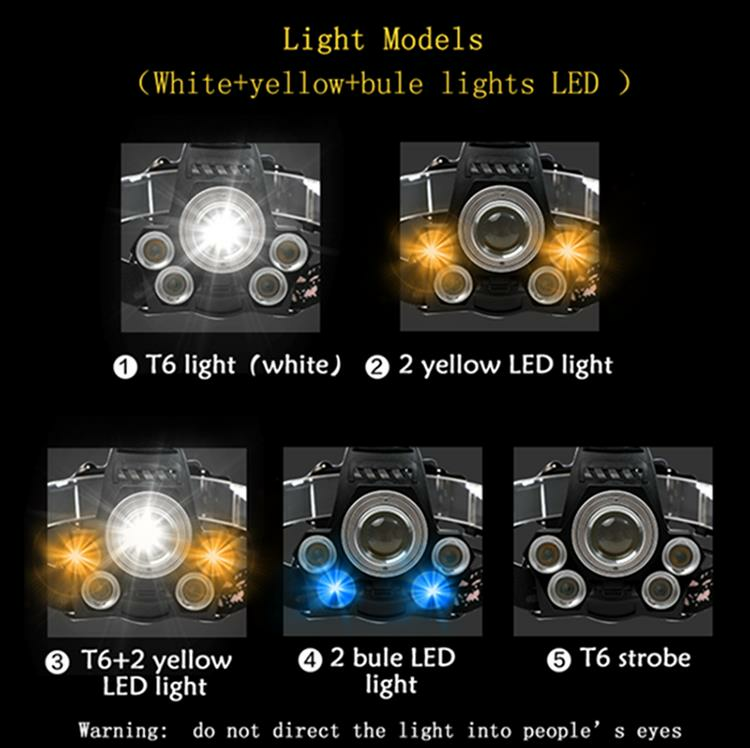 The different lighting mode: depending on your usage and your need, if you have three lamps and the light generated by a single lamp is sufficient, it is useless to turn three. There are also white or red lighting or flashing, for example. The angle of illumination or the lamp angle: instead of tilting your head, it is better to tilt the lamp, there are lamps where you can tilt up to 90 °. 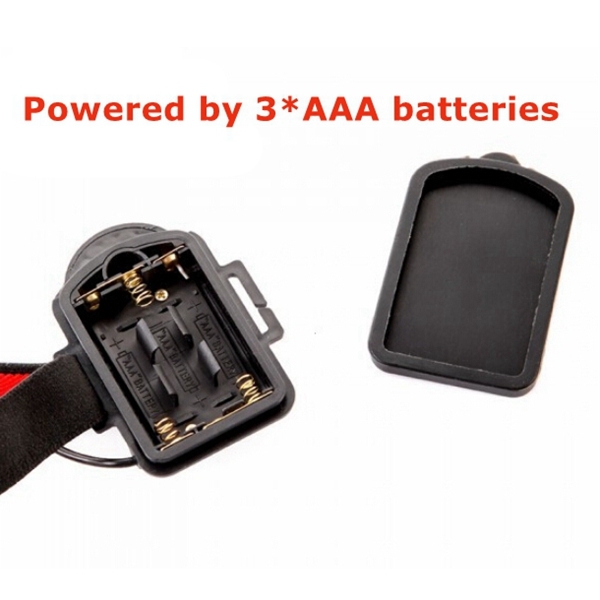 The charging mode: battery or with a battery: If the lamp takes 3 or 4 AAA batteries or a lithium battery.Autonomy will be different. Sealing: A slightly less important criteria depending on the type of use that you will make, if the rain for example. 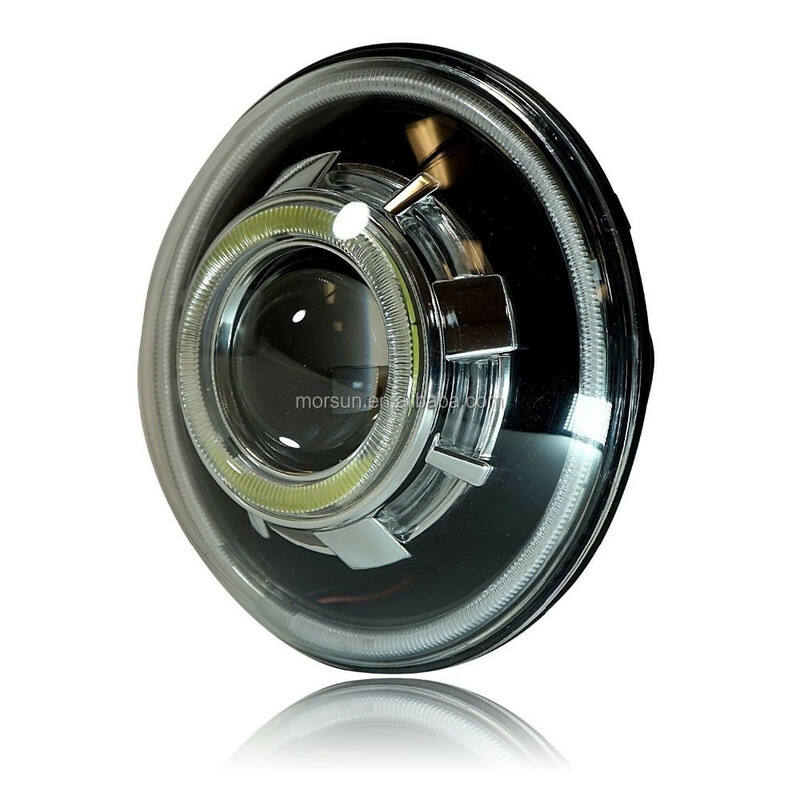 The life: Most bright headlamps are LED technology which guarantees a long lifetime. 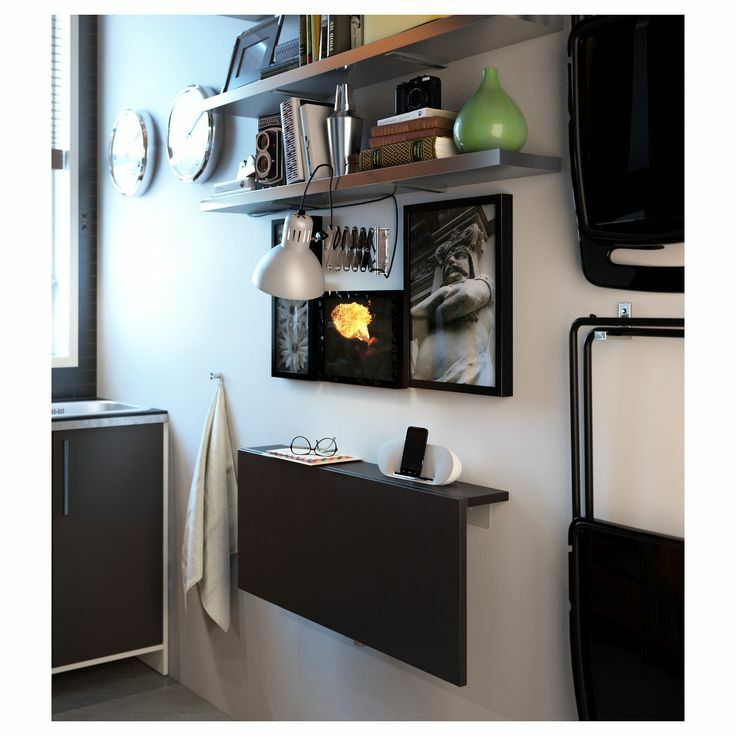 Accessories: in the case of batteries, for example, there are lamps that are sold without including the batteries, it adds an additional cost. You understood, the criteria are numerous and that’s why I’ll guide you to choose your headlamp. 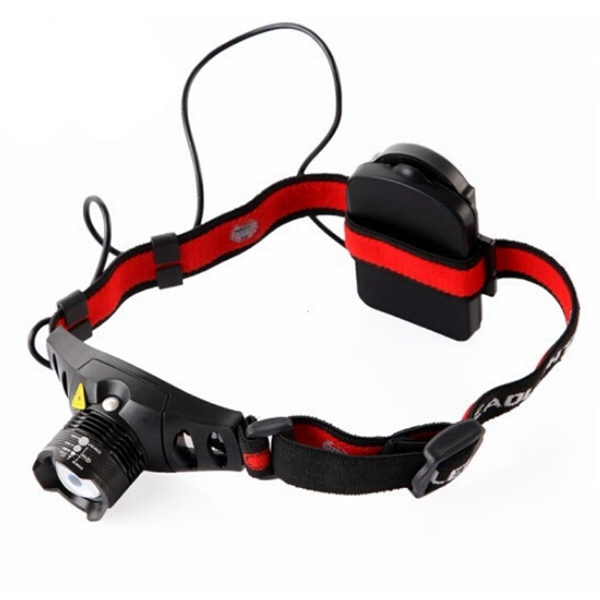 The main advantage of the headlamp is that when the lamp is on your forehead, you have your hands free to do other things. If you want to explore underground caves for example, it is better to have a free hand or want to go jogging in the forest. There is little chance of losing the lamp because it is attached to your head. When I was doing the exploration of caves, I had my flashlight in hand and I was always afraid of losing my torch light. The light is in your field of vision. When we have a flashlight in hand, it may happen that there is a lack of things (animals) because we could not see because the light was not in the right direction.